Osaka-born and Tokyo-trained chef Keizo Seki moved to Los Angeles in 1991 as sushi bars seemed to emerge on every street corner. Perfecting his “itamae” at the top restaurants around the city, Chef Keizo developed a unique style for sushi success and a following of committed patrons that inspired the opening of Chef Keizo’s own Sushi Zo in 2006. Although humbly tucked away in a Los Angeles sub-district strip mall, Sushi Zo was immediately spotlighted and recognized with top ratings by Zegat Restaurant Guide and awarded a Michelin star in 2009. 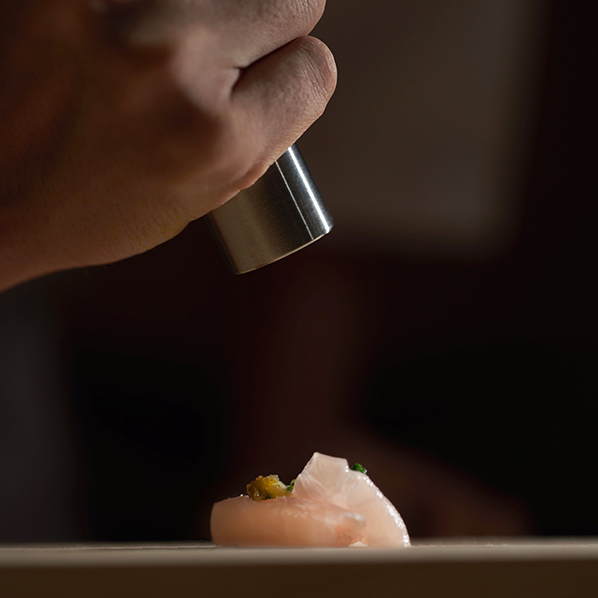 Sushi Zo soon opened a second Los Angeles location and then headed back east to open a third location in New York City wherein Sushi Zo was awarded a second Michelin star in 2016 and maintains a one-month waiting list. Going east again, Sushi Zo enters the food loving metropolis of Bangkok, Thailand with an 18+ course Omakase meal headed executive chef Toshi Onishi. Trained and entrusted by Chef Keizo to present Sushi Zo’s unique Los Angeles sushi style to food lovers across the world, Hokkaido-born Chef Toshi now embraces Bangkok as his new home along his journey to Omakase perfection. Omakase literally means “I’ll leave it to you” and dining at Sushi Zo is a committed experience. The chef is entrusted with full confidence to create the meal selection. Commitment comes with big rewards in this relationship wherein the Zo chefs bring a much deeper experience to the table. It doesn’t take more than a couple bites to be certain that this is the right relationship with “otherworldly” flavors and textures that transcend patrons well beyond the superficial. A Zo experience is described as “pure palatal bliss” with lingering aftertastes and overtones of art and culture - and an ultimate respect for the chef. Sushi Zo’s recipe for success can be credited to subtle nuances and a dedication to detail that is somehow incredibly consistent. Rice is made from a specific imported Japanese deep-well water for flavor and texture, served at body temperature. Fish is always seasonal and in varieties so plentiful that Zo seems to be the only place serving it. Another noticeable difference is the absence of soy sauce which is somehow never missed because the chef’s preparations are already packed with savory flavors. Sushi Zo serves fresh seasonal fish that arrives daily from Japan which is ordered 48 hours prior to a guest’s arrival. 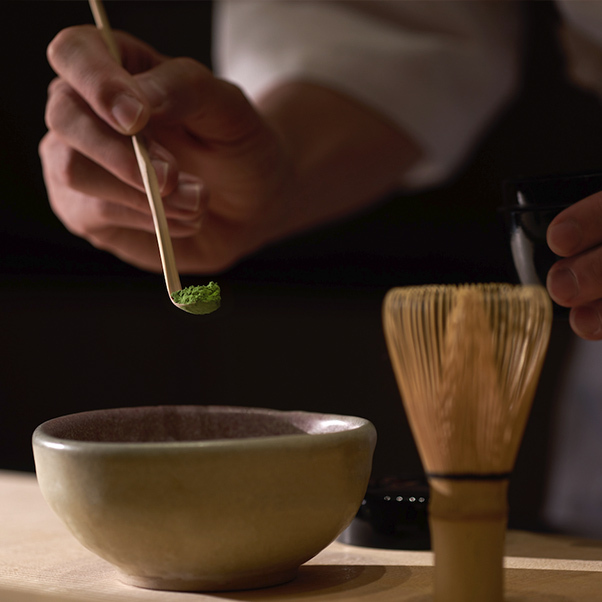 Therefore, Sushi Zo maintains a 48 hours cancellation policy secured by a major credit card. Reservations open in 30-day allotments in order to prevent being fully booked for long periods of time. Additional dates open every day at midnight. For more information or to change an existing booking, please call us at 02 168 8490 Tuesday through Sunday between the hours of 2pm to 8pm. 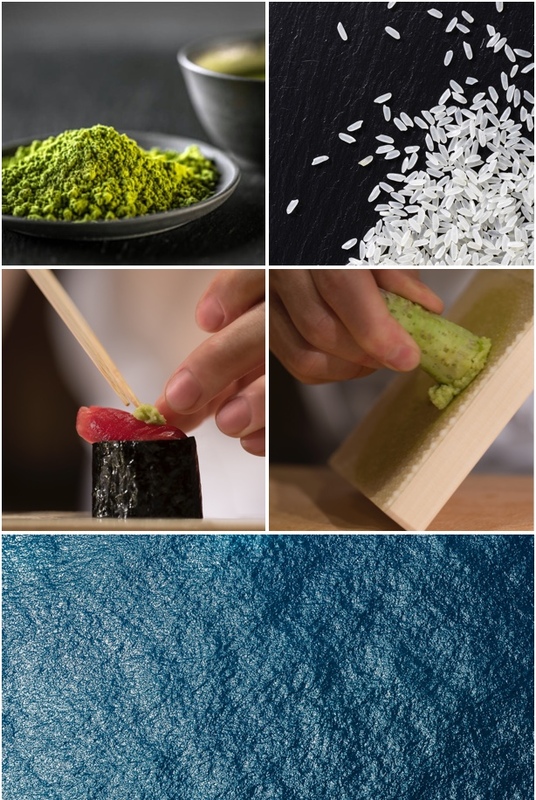 All items in Sushi Zo’s chef selected meals are imported from Japan and arrive daily using the finest, freshest and most natural ingredients available. Prices fluctuate based on seasonal availability and the selection served which typically ranges from THB 6,000 to 8,000 per person for a full 18+ course meal. Smaller meals may be pre-arranged at the time of reservation. Omakase (chef’s selected sushi) only; no menu or cooked items. Wine, beer and sake selections available; BYOW (THB 1,000 corkage fee). Smart casual attire is required; sleeveless shirts are not permitted. Children under the age of 12 may not be suitable. Walking distance from Ploenchit BTS Station. Underground parking is available at Athenee Tower, enter from Wireless Road or Ruam Rudee. 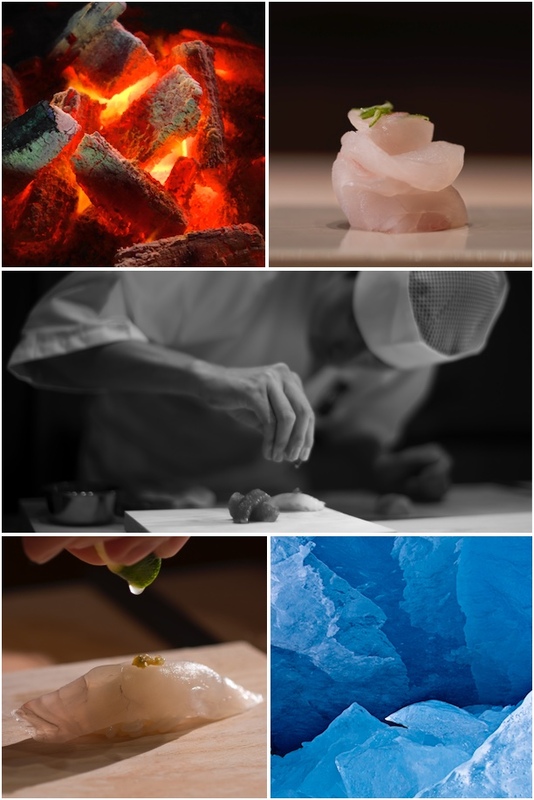 Sushi Zo always strives for “Omakase Perfection” because we know that setting high standards will lead us to greatness. In order for us to constantly improve, we rely on customer’s feedback. Please leave a comment with your feedback so that we can continue to give Sushi Zo’s valued customers the ultimate Omakase experience. Sushi Zo is growing into a multinational company with locations in Los Angeles, New York and with additional locations opening soon in Tokyo and Hong Kong. We are looking for talented staff, chefs and management to complement our team. Please send your resume or any detail to [email protected] so that we can consider how to integrate your professional skills into Sushi Zo’s growing team. ©2019 Zo Corporation. All rights reserved.